Doctors hours are subject to change. For faster service call ahead. 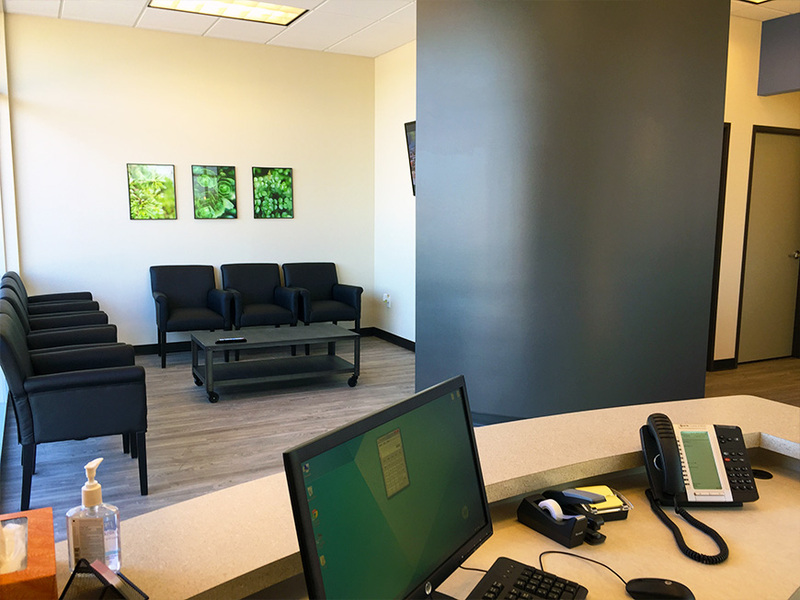 All walk ins and appointment are taken one hour prior to close as to best service all patients. Unfortunately, when life decides to throw a dental emergency at you, it doesn’t correlate schedules with you to make sure it happens at a convenient time. OnCall Dental is here to help in situations like this when you need a emergency Tempe dentist. We try to take the inconvenience factor out of things by building our practice to provide emergency dental services for our patients 7 days a week. What does this mean to you? It means if your tooth is hurting or damaged, then call us and get in immediately. 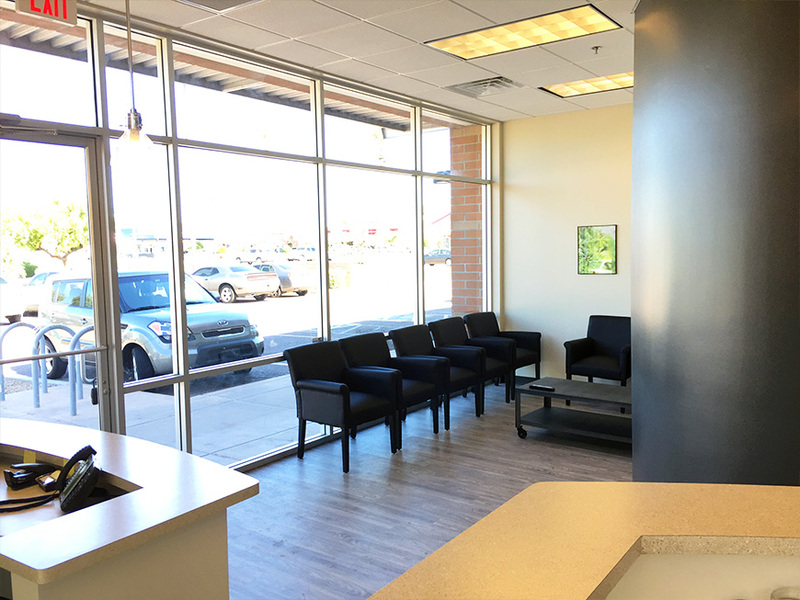 We provide some of the highest quality dental care available in Tempe, whenever you need it. Seriously. 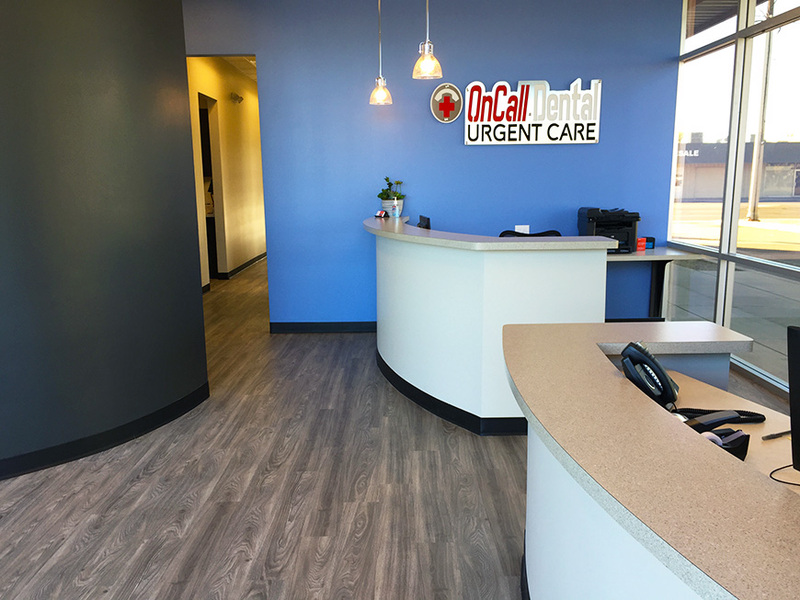 Not only are we open when you need us, our doctors are some of the best around and will treat you like you’re the most important patient in the valley. This philosophy is who we are. Our mission is literally “To Treat You as the Most Important Person in Our Practice”. EMERGENCY DENTISTRY | Sports injuries, auto collisions and home incidents are all common causes for our patients to come in. They probably wouldn’t call the care they receive common though. Just because we address your dental emergency immediately doesn’t mean we do a rush job. We make sure every patient is treated in a comfortable and confidence-building way. SAME DAY DENTISTRY | You don’t need to suffer! If you’re experiencing a toothache or dental trauma from injury, don’t feel you need to tough it out for a few business days. Come in NOW and we’ll get you taken care of pronto. Life is too short to spend days of it in agony. We’re here for you today. ROOT CANALS | Modern root canal therapy allows our Tempe dentists to make the toothache go away, but not your tooth. We will do everything we can to save your natural tooth for better long-term oral health as well as appearance. EXTRACTIONS | A tooth extraction doesn’t need to be a synonym for a torture session. With our current sedation techniques we can even make the extraction procedure relaxed, calm and even enjoyable. Be sure to ask about oral sedation when you call or come in. Give us a call or stop in if you are dealing with a dental emergency and need a Tempe dentist. We’re here to help with our emergency dental care!